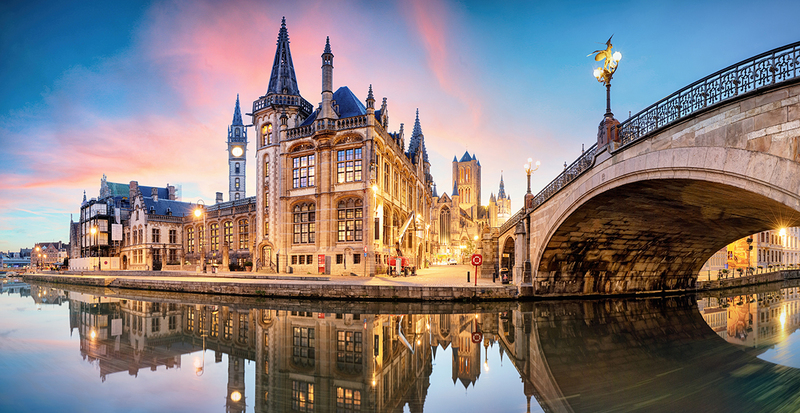 The city of Ghent is located in the North-West of Belgium. It is a city of a quarter of million of people that perfectly combines its rich past with the trendy urban life. It’s a place to be busy experiencing good food, music, museums, … but also to relax while enjoying nice medieval and contemporain architecture and the water in the city center. I and last but not least a highly developed social economy network with hospitals and modern health.tech.